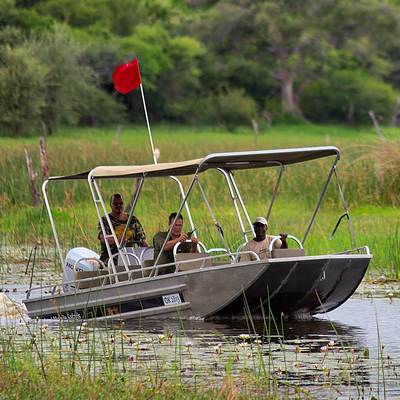 Each safari is available as a private expedition or as a set departure. Private expeditions are exclusive to your party and designed by one of our safari experts to be the safari of your dreams. 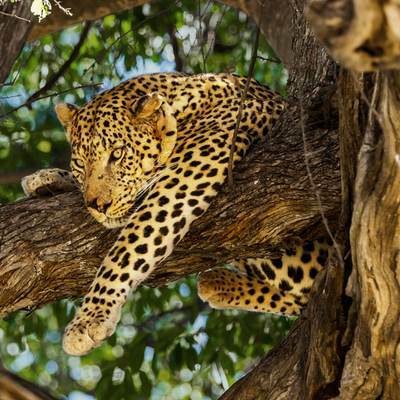 On a set departure safari you’ll meet new people on a pre-arranged adventurous and exciting safari. 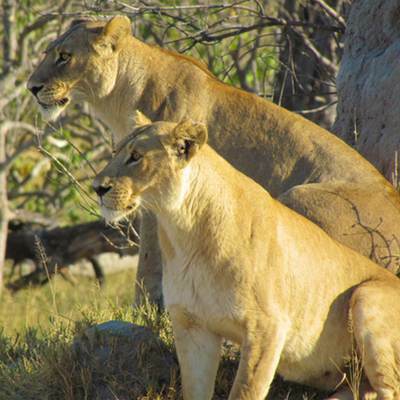 Experience the breathtakingly vast and diverse ecosystems of Botswana. 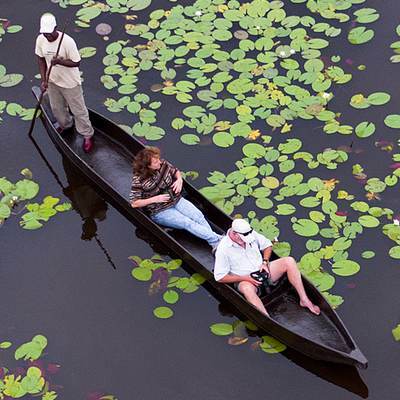 From the immense Okavango Delta to the vastness of the world’s largest wildlife areas between Chobe National Park and the Central Kalahari, Botswana is a world of wonders. 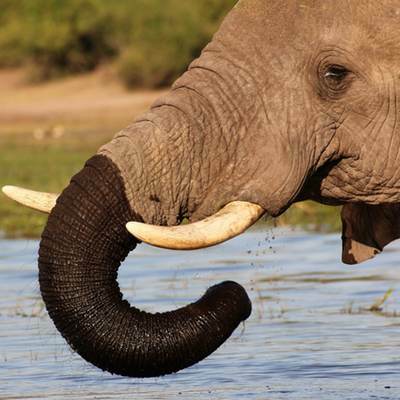 The astoundingly prolific wildlife of Botswana makes it the premier safari destination in Africa. "We were met by Cisco - probably the most qualified guide on the planet. That was the start of an incredible journey. 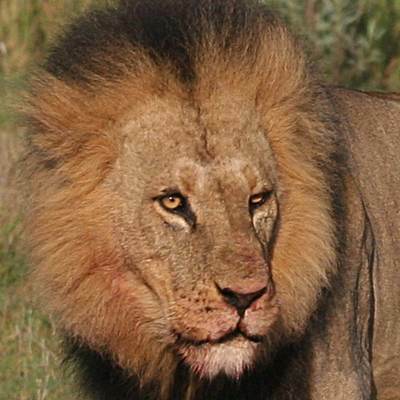 We did do much and saw so many wonderful animals." "I was amazed by how thorough and highly detailed this trip was planned for our group of 15! While our camp sites were rustic, as they should be, our guides and camp crew treated us royally." "The bush crew were amazing, setting up and taking down our tents with incredible efficiency, and the food - really, who comes back from a safari heavier?"